The state of Schleswig-Holstein is the most northern state in Germany. It is bordered by the German states of Lower Saxony (Niedersachsen), Hamburg, and Mecklenburg-Western Pomerania (Mecklenburg-Vorpommern), as well as Denmark to the north. Geographically, Schleswig-Holstein is made up of the southern tip of the Jutland Island, as well as the northern part of Germany's lowlands. It lies between the North Sea in the west and the Baltic Sea in the east. 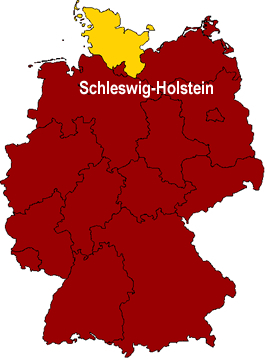 Schleswig-Holstein has only two cities with populations over 100,000. Because of this small structure, its economy is highly dependent on tourism. Additionally, due to its location, the fish, agriculture, and ocean freight industries are also significant. Although the official language of Schleswig-Holstein is German, Danish, Friesian, and Südjütisch (a danish dialect) are also spoken in the region. Cooking is Schleswig-Holstein has been molded by both its location and its climate. Meals in this region are historically rich and hearty, and often high in fat. The high calories were needed to sustain health in the harsh weather and winds of the region. Popular dishes include stews, hams, and a large variety of seafood. Meat dishes are primarily beef or pork, and vegetable dishes are most commonly potatoes, kale, and cabbage. 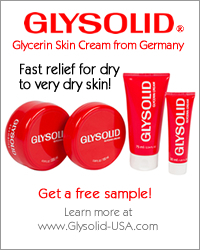 Schleswig-Holstein plays a large roll in Germany's dairy industry. 5.2 million cows supply Germany with 29 million tons of milk - dairy farms in Schleswig-Holstein account for one-tenth of this volume. The milk industry in Schleswig-Holstein is one of the most modern in Europe, known for both high product quality and safety. Likewise, cheese producers are spread across the whole region and range from large cooperatives to individual cheese makers on small farms. A local specialty is Tilsiter cheese. 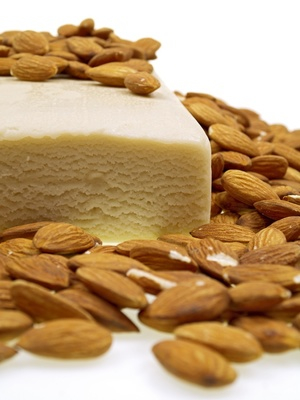 Schleswig-Holstein is also known for it Marzipan, which is sold around the world. Lübeck was once known as the "capital of Marzipan." Here, the first Marzipan factory was opened in 1806. Saxony has a huge beer tradition. The most well known beers of the region are "Radeberger" and "Wernesgrüner." Many beers from the state are exported to countries around the world. Popular foods and dishes in Schleswig-Holstein are listed below. The five largest cities (in terms of population) of the state of Schleswig-Holstein are listed below. Kiel is the capital city of Schleswig-Holstein, as well as its largest city. Its population as of December 2006 was 232,000. Kiel is a university city. The university specializes in marine biology, nautical engineering, and ocean research. Lübeck is Schleswig-Holstein's second largest city. It's population, as of December 2006, was 213,000. The Lübeck Harbor is Germany's largest harbor on the Baltic Sea, connecting Germany to Scandinavia and the Baltic States. With a population of 85,000 (as of June 2005), Flensburg is the third largest city in Schleswig-Holstein. It is located on the German-Danish border, and it is Germany's third most northern city. Neumünster is Schleswig-Holstein's fourth largest city, with a population of 78,000 (as of June 2006). Neumünster is located on the historic Ochsenweg, a land-route dating back to the Bronze Age that was used by pilgrims traveling between Germany and Denmark. With a population of 71,000 (as of September 2005), Norderstedt is the fifth largest city in Schleswig-Holstein. Norderstedt is located on the border of German state and city of Hamburg.